Short chat with Jancis Robinson MW. 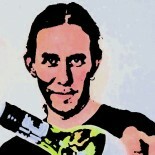 I’ve been fortunate so far in the people who have taken part in my blog interviews. So as to not let standards slip, I continue that theme. 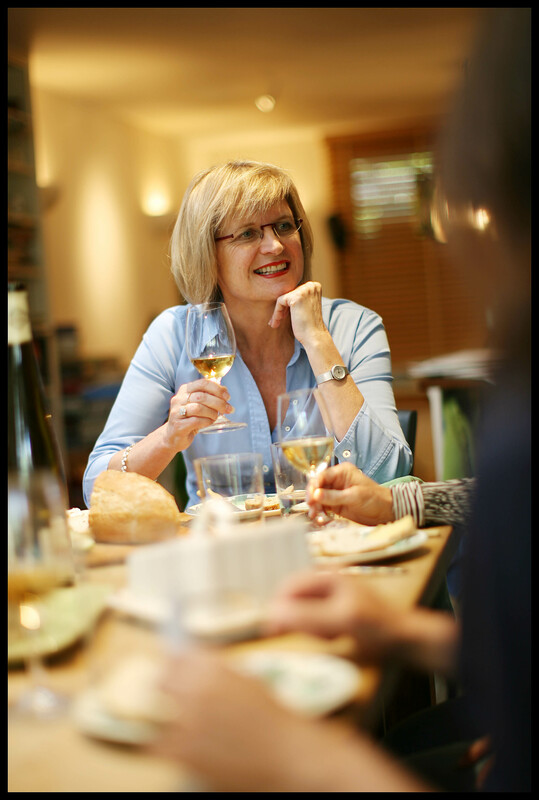 Here’s a short chat with world renowned wine authority Jancis Robinson MW. 1- What inspired you to become an MW? 2- True or false. 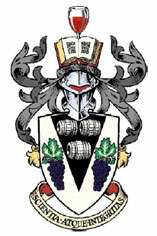 Were you, and are you still, the only person to achieve such a feat without previously working in the wine trade? I was the first of these exotic beasts. 3- How did you get into wine? By taking over from the first editor of Decanter as asst editor of a wine trade magazine, Wine & Spirit, owned by Michael Heseltine’s Haymarket. 4- How important do you feel the roles of retailors are in making wine much more approachable, do you think enough gets done? Supermarkets arguably make wine extremely approachable (pple can just take any bottle off a shelf) but generally in terms of taste and character not that exciting – too industrial. And then pple are faced with a bank of bottles and very little guidance about which to pick. That’s why independent wine retailers are so great – like independent booksellers, they can give personal advice which, in my view, is well worth a premium over supermarket prices. 5- What do you think needs improving within the wine industry? Much more awareness of sustainability issues, in wine production, packaging, transport, storage, retailing – every aspect. 6- What countries, regions do you think are worth keeping an eye out for in the future? China, Croatia, Canada… and that’s just the Cs! 7- One wine you could take with you, what would it be and why? Madeira because a) it’s delicious b) an opened bottle lasts forever c) its acidity makes it refreshing in hot weather and its alcohol makes it warming in low temperatures. 8- What advice would you give to someone wanting to get into the trade? Get those WSET exams under your belt so that you know you have grasped all the basics – and realise that you will never, however long you work with wine, know it all. Be humble, and inclusive not exclusive. 9- You strike me as someone always working. How do you relax away from wine? You could just be right (I was born on a Saturday so work hard for my living). Nothing is more relaxing and rewarding than spending time with the family, especially our new grandson. 10- In wine terminology, how would you describe yourself? Not a Gamay but a Riesling: refreshing, long lived (I hope), intriguing and rewarding. I grew up right around the corner from Haymarket’s Teddington building. Jancis Robinson has been writing and broadcasting about wine since 1975, and has been the FT’s wine correspondent since 1989. Her principal occupation nowadays is www.jancisrobinson.com but she is also responsible for many of the standard reference books on wine including The Oxford Companion to Wine and, with Hugh Johnson, The World Atlas of Wine. She qualified as a Master of Wine, the first from outside the wine trade, in 1984, and regularly judges and lectures about wine around the world. She has presented several award-winning television programmes including Jancis Robinson’s Wine Course and Vintners’ Tales, and is a professional narrator. Winner of many international awards, she was given an honorary doctorate by The Open University in 1997, was awarded an OBE in 2003 and was made an Officier de l’Ordre du Mérite Agricole by the French government in 2010. This entry was posted on June 29, 2011 by The Oenophiliac in Interviews., News..